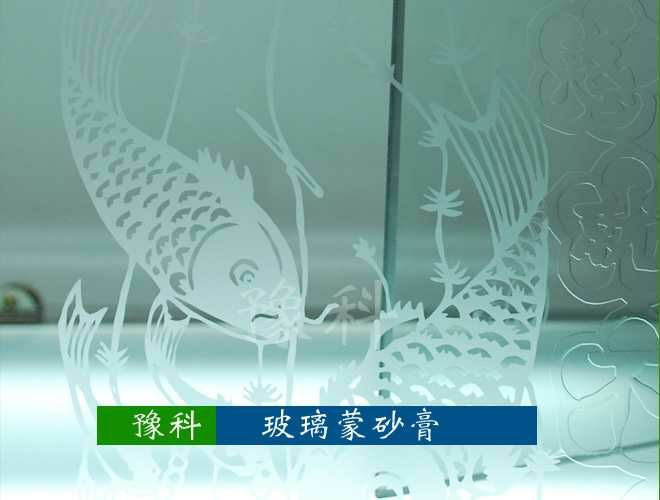 Scope of application:It is applicable to the frosting processing of sheet glass made of silk screen of 100 to 120 meshes, utensils, and other glass made of general material that needs local delicate frosting on patterns. 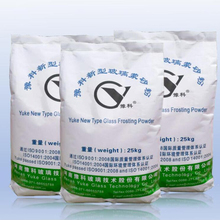 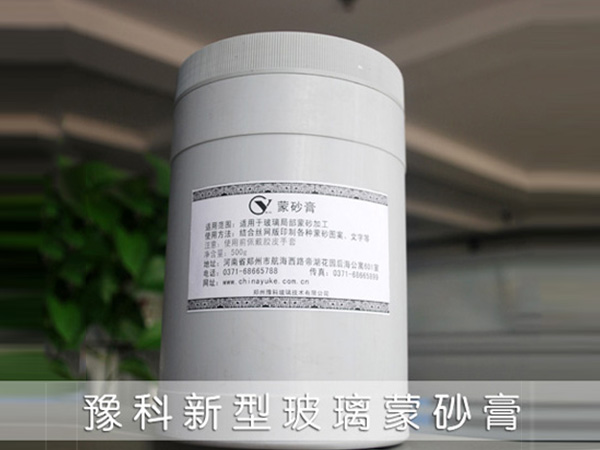 Description of effect:The frosting particles are relatively large, evenly distributed, and exhibit strong sense of particles. 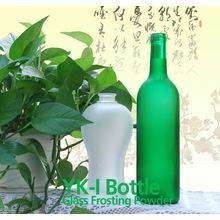 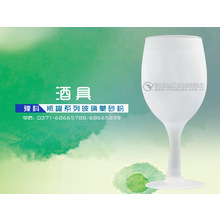 After even and delicate treatment by frosting paste, the glass surface shows mild, transparent natural beauty.